The water resources management and development enclosed many projects related to managing the use of water as well development of the water infrastructure so that the usefullness of the Nile water is preserved and protected for future use. the following is a list of projects that falls under this program, to get more on project just click on the corresponding button. To establish a sustainable cooperative framework for the joint management of the water resources of the Kagera River Basin; in order to prepare for sustainable development oriented investments that will improve the living conditions of the people while protecting the environment. The Kagera Basin which lies between the four countries of Burundi, Rwanda, Tanzania and Uganda is caracterized by low productive peasant agricuture and endemic poverty, severe land degradation linked to loss of soil fertility caused by population pressure and primitive farming methods. The riparian countries rank among the world’s poorest countries. Land cover depletion including deforestation is widespread with almost total absence of reforestation activities. Soil erosion culminates in increased nutrient load in the river as well as in Lake Victoria, leading to severe problems of water hyacinth and eutrophication. The basin area has insufficient water for household use and for grazing despite the abundant water sources found in the area. Wetlands have been exploited and degraded, and there are cross border migrations of pastoralists which cause conflicts. Despite the challenges, Kagera basin holds significant opportunities for win-win development that could enhance food production, energy availability, transportation, industrial development, environmental conservation and other related sustainable development activities. Cooperative water resources management offers unique opportunities as catalysts for greater regional integration both social-economic and political with potential benefits exceeding those derived from the river itself. This requires a basin wide approach to management through a framework for sustainable trans-boundary development and management of the water resources. 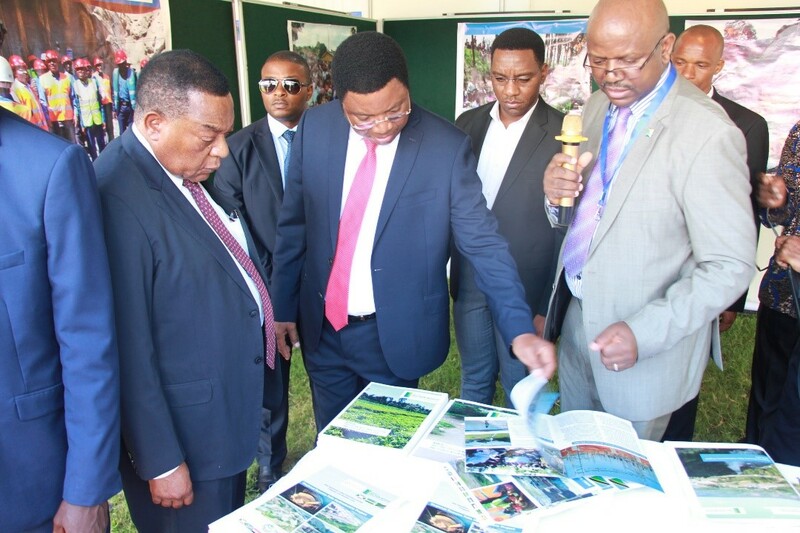 Kagera Project is also preparing a small number of such development investment proposals for subsequent funding within a consistent development strategy, and enhances the abilities of managers and communities in the Basin to engage in trans-boundary development activities. 1. Establishment of a sustainable cooperative framework foe a joint management of shared water ressouces in Kagera Basin. iii. Completed the assessment and design of Hydrometric Network and procurement of hydrometric equipment ongoing. iv. Developed a Capacity Building Plan, Gender Mainstreaming Strategy and Stakeholder Participation Plan. v. Conducted Capacity Building and Community awareness raising. 80 people participated on cross border tours, 10 community awareness workshops conducted, 32 Scientists and Engineers trained on Decision Support System, 40 experts trained in Kagera Basin Database. vi. Mobilised additional country financial support of the small scale projects. 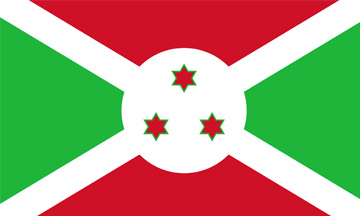 The Government of Burundi and Catholic Diocese of Muyinga has allocated USD 10,000 and USD 45,000 respectively (towards the Butihinda Water Supply Project). Tanzania contributed US$ 100,000 (towards the Kayanga water supply) and Uganda contributed USD 6,000 towards Katuna Water Supply Phase I and is to contribute US$ 170,000 construction of Phase II of Katuna Water Supply. 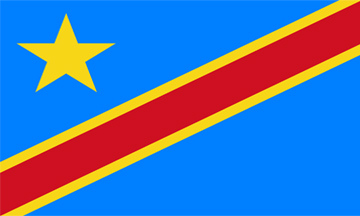 vii.Completed the following: Construction of Phase 1 of Katuna water serving over 7,000 people in the area; Construction of 15 rain water harvesting tanks in Nyagatare, Rwanda to 15 schools; Construction of Kayanga water supply system to 10,000 people in Kayanga town, Karagwe district in Tanzania. Construction of Butihinda Town in Rwanda water supply is ongoing. viii.Carried out Agro forestry Projects as follows: Kabarole and Busoni; Rakai and Ntungamo districts in Uganda; Rulenge District and Ngara District in Tanzania. Activities in Kirehe and Gicumbi Districts in Rwanda are still ongoing. ix. Reviewed documents on the Kagera Navigability. The Mara Transboundary IWRM project (2005-2012), Kenya-Tanzania is one of the three River Basin Management pre-investment projects implemented under NELSAP and seeks to establish a sustainable framework for the joint management and development of the shared water resources of the Mara River Basin, prepare investment strategy based on the resources endowments in the basins, and undertake feasibility studies and resource mobilization for investment projects. 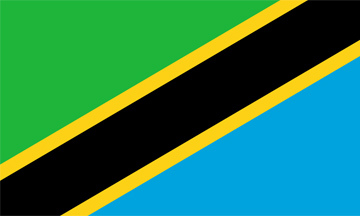 Project offices are located in Musoma, Tanzania. Phase I of the project was preparatory in nature and was financed through Sweden, and Norway grants. To date, studies for the two major components (i) policy and institutional framework for the transboundary management of the shared water resources and (ii) a Mara Investment Strategy have been concluded. An Assessment and Design of Hydro-meteorological network was undertaken and hydrometric equipment procured and under installation. 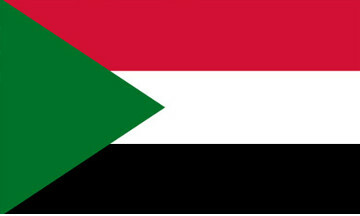 From the investment strategy, six major program areas were identified and agreed by the two countries viz; Integrated Water Resources Management, Water security program targeting improved storage for multipurpose use, Environmental management program focusing on watershed management, wetlands management and control of point and non source pollution, food security program targeting agricultural development through investments in agricultural, livestock and fisheries enterprises, Wildlife and Tourism Management program targeting enhanced tourism and development of water for wildlife. A number of capacity building programs as well as awareness raising were also undertaken. Supplemental financing was obtained from the World Bank NBTF in October 2009 for undertaking feasibility studies, capacity building as well as resource mobilization for the investments. 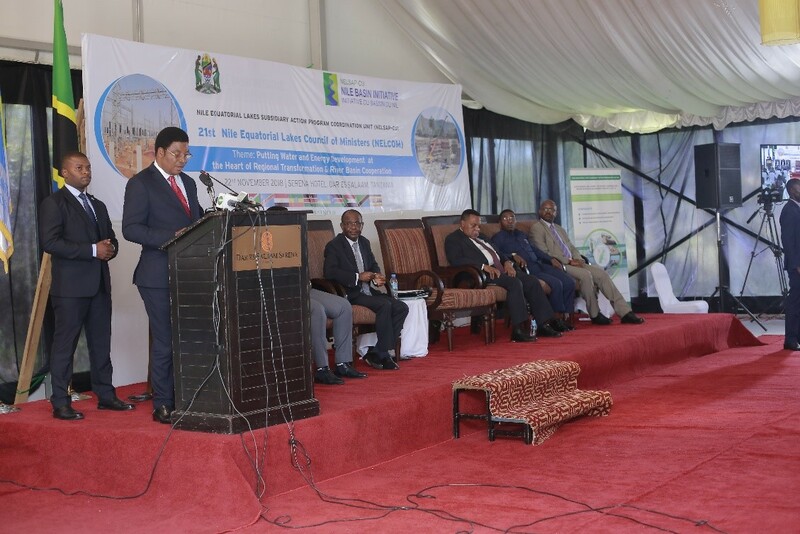 Feasibility studies for an integrated watershed management projects is on-going, while procurement for consultancy firm to undertake feasibility studies and Environmental and Social Impact Assessment for the two small dams of Borenga and Norera dam sites in Tanzania and Kenya respectively are at contract signing stage. 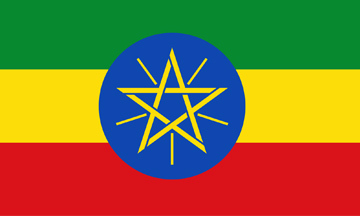 It is anticipated that bankable investments project proposals will be ready by December 2012. A two year bridging phase (2010-2012) financed by Sida commenced in July 2010 and supports conclusion of institutional arrangements for the River Basins, preparation of projects for conservation of Maasai Mau Forest blocks. This financing supports preparation of projects to ensure the project moves from planning to implementation. Sio-Malaba-Malakisi Transboundary IWRM Project (2005-2012), Uganda-Kenya is one of the three RBM pre-investment projects and seeks to establish a sustainable framework for the joint management and development, prepare investment plans based on the resources endowments in the basins, and undertake feasibility studies of promising investment projects. The first phase of the project was preparatory in nature was financed from the Sweden, and Norway grants. 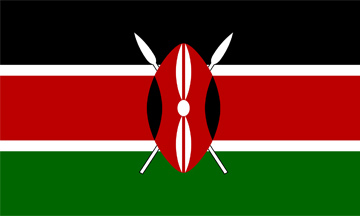 Project offices are located in Kakamega-Kenya. To date studies for the two major components (i) policy and institutional framework for the transboundary management of the shared water resources and (ii) an SMM river basin development strategy have been concluded. Three areas have been identified in the development strategy and include; improved storage for multipurpose use, watershed management and agricultural development. Prefeasibility studies for the development of multipurpose water storage reservoirs in the sub basin were concluded. Supplemental financing was obtained from the EC/World Bank NBTF in October 2009 to facilitate activities related to feasibility studies, capacity building as well as resource mobilization for the investments. Feasibility studies for an integrated watershed management are nearing completion, while those for a Bulusambu and Maira small dams under regional water infrastructure development have commenced. Sida/Norway in August 2010 provided a grant for a two year bridging phase (2010-2012), which will ensure the move from planning to implementation. The project is in advanced stages of concluding an interim bilateral agreement that will ensure the move from a project approach to an institutional set up, in order to ensure sustenance of benefits. The Regional Agricultural Trade and Productivity Project (2008-2012, Office located in Bujumbura. A regional NBI approach to agriculture development and trade in the NELSAP region has been stressed by NELCOM as a priority project to enhance food security and promote pro-poor growth. The rationale is that investments in reliable access to water, strengthened market linkages and active promotion of private sector are options that can have a dramatic impact on agriculture growth, food security and poverty reduction. The project is implemented in collaboration with regional economic communities like COMESA and EAC and will be concluded by October 2012. It involves (i) exploring an agricultural agenda for the NBI (ii) exploring irrigation water potential and modeling and (iii) fostering agricultural trade. Defining NBI’s Core Agricultural Agenda. This component will help NBI or the future River Basin Organization (RBO), to define its core role in agricultural development vs. national governments and the RECs (regional economic committees) covering the NBI region. Supporting productive water use in agriculture in the Nile basin Region. This component will collect the basin-wide data on agricultural sector and water use from sector activities (both irrigated and rain-fed), that will be used for the Decision Support System. For a better nformed prediction of water usage, this activity will be supplemented by analytical work that wll evaluate how future demand for and supply of agricultural products will affect the changes in farm land structures and the demand for water in the Basin. Incorporating agricultural trade issues into basin wide water management. NELSAP KfW project on mainstreaming climate adaptation into regional water infrastructure NELSAP with the support of KfW in May 2010 concluded an agreement with KfW to develop criteria for mainstreaming climate adaptation into investment projects. The project which commenced in July 2011 is implemented in two phases viz. : preparation and implementation. The development objective for the preparation phase (Phase I) is to mainstream climate adaptation in investment planning of regional water infrastructure through (i) development of meta information, tools that can be used to predict the impacts of climate change on the hydrology in the sub basins of the NEL region, and guidelines for mainstreaming climate into investment planning (ii) identification and packaging of a regional water infrastructure program for possible financing by KfW and (iii) mainstreaming climate adaptation (including capacity building). Sectors to be considered include water supply and sanitation, watershed management, hydropower development, infrastructure for flood and deficit management as well as irrigation development. Component 1 which involved downscaling of temperature and precipitation models was concluded in May 2011, while component II is underway. This project will result into a climate proofed investment portfolio for the region. 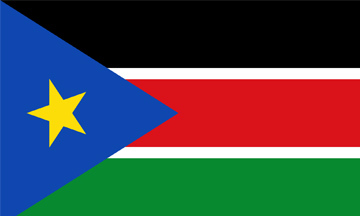 Investments are expected to commence in 2013. The NEL-Water Resources Development Project Burundi, Uganda, Tanzania, Rwanda, Burundi, DRC, Southern Sudan The Project’s objective is to identify and advance the preparation of a strategic portfolio of ‘bankable’ Water Resources projects that demonstrate benefits of cooperation to each NEL country, within a broader coordinated water-related investment strategy for the region. This objective will be achieved through aligning transboundary work with national priorities and/or ongoing or planned projects and by conducting targeted regional analyses. 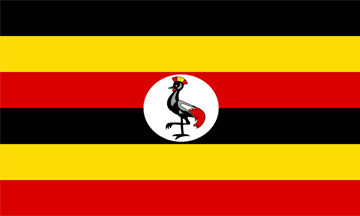 Selected projects under preparation include multipurpose WRD projects in (i) the Aswa basin (Sudan/Uganda) (ii) Lakes George Albert, and Edward basins (Uganda-DRC) (iii) Lake Kyoga basin multipurpose WRD projects in the Yala and Gucha Migori basins (expected completion of preparation by August 2012). A multi sector investment opportunity analysis also commenced in September 2011 and will identify a coordinated water infrastructure investment strategy for the NEL region, comprised of prioritized water-related investments (regional or national with regional significance), that promotes sustainable economic growth for the region. The projects focus on water infrastructure for growth and have broad goals of supporting sustainable livelihoods through energy production, agriculture and environment in the region. This phase will be completed in October 2012. Lake Victoria Environmental Management Project (II) – Rwanda and Burundi component. NELSAP in collaboration with the LVBC facilitated the focal ministries in charge of environment in Rwanda and Burundi, to carry out project preparation studies (thematic studies and National Project Documents) to facilitate environmentally sustainable growth under LVEMP II. The studies were concluded through the Kagera Transboundary IWRM Project and include (1) Institutional arrangements for Natural Resources Management, (2) Preparation of Technical Studies for Burundi/Rwanda Based on Existing Studies for the Kenya, Tanzania and Uganda, and (3) preparation of a national document to facilitate implementation. NELSAP facilitated resources mobilization of US$ 40 m for implementation of LVEMP II activities in Rwanda and Burundi. Implementation is undertaken nationally under supervision of the LVBC and commenced in August 2011. NELSAP participates in the implementation supervision of the entire LVEMP II Project. The project objectives are to ensure household food security, improve farmers’ income and alleviate poverty through increase in agricultural production resulting from accessibility to irrigation water. The schemes include: Isanga; Mara; Ngono; Bugwema; Manonga (estimated command area 21,600 ha). Irrigation is a means for intensified agriculture and increased production. The NELSAP CU together with the Directorate of Irrigation in Tanzania has mobilized US$ 995,000 from the World Bank NBTF towards technical studies related to project preparation. Consultancy services commenced in October 2011, and they are expected to be concluded by August 2012. Preparation of the Bugesera Transboundary WRD program, (2010-11), Rwanda-Burundi. 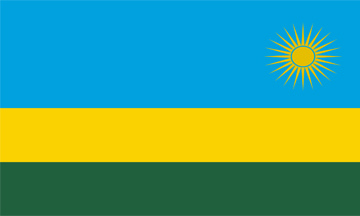 A grant agreement was signed with the AfDB in May 2010.The transboundary water resources component, which is the principle focus for the NELSAP is one of the components of preparatory processes by the Governments of Rwanda and Burundi for a Multinational Project for rural development of the Bugesera region. The wider project is being prepared with bilateral support to the countries from the AfDB. The preparatory phase of the project which will lead to investment is focused on two main outcomes: (i) feasibility type studies and (ii) development of an Integrated Lake Management plan and bankable investment proposals for the Cyohoha and Rweru Lake and the Akanyaru marshlands. The studies are ongoing (expected completion by December 2011), and the dialogue is underway with the AfDB to finance implementation of the prepared investments (estimated at US$ 50 million) effective 2012. NEL Water Resources Development Project.